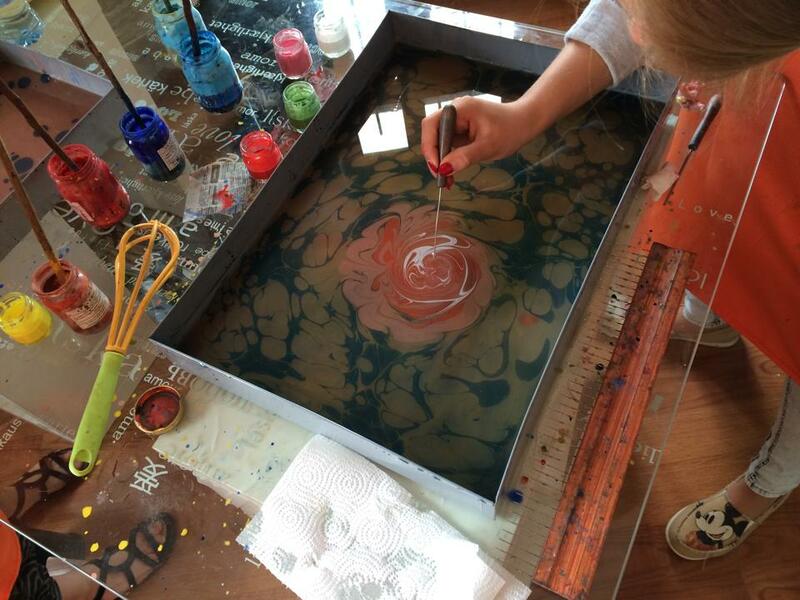 Turkish Marbling – Ebru Lessons in Istanbul. Turkish Paper marbling is a method of aqueous surface design, which can roduce patterns similar to marble or other stone, hence the name. The patterns are the result of color floated on either plain water or a viscous solution known as size, and then carefully transferred to a sheet of paper (or other surfaces such as fabric). 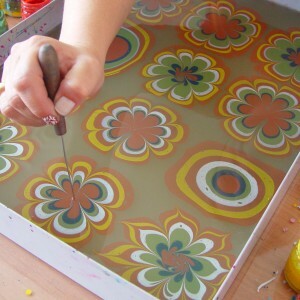 In bru art, you can draw flower figures that are traditional from the Ottoman period BUT the things that you can capable of by using Ebru art is unlimited. All you need is your imagination. This decorative material has been used to cover a variety of surfaces for several centuries. It is often employed as a writing surface for calligraphy, and especially book covers and endpapers in bookbinding and stationery. Part of its appeal is that each print is a unique monoprint. Need a break from the hustle and bustle of tourist life in Istanbul? 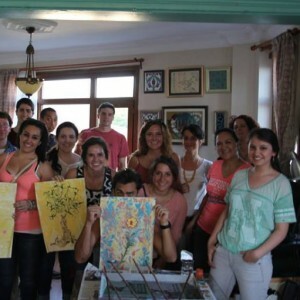 Come take an art class with the remarkable Turkish artist Betul ! LEARN the secrets of creating the rich patterns of handmade marble paper . 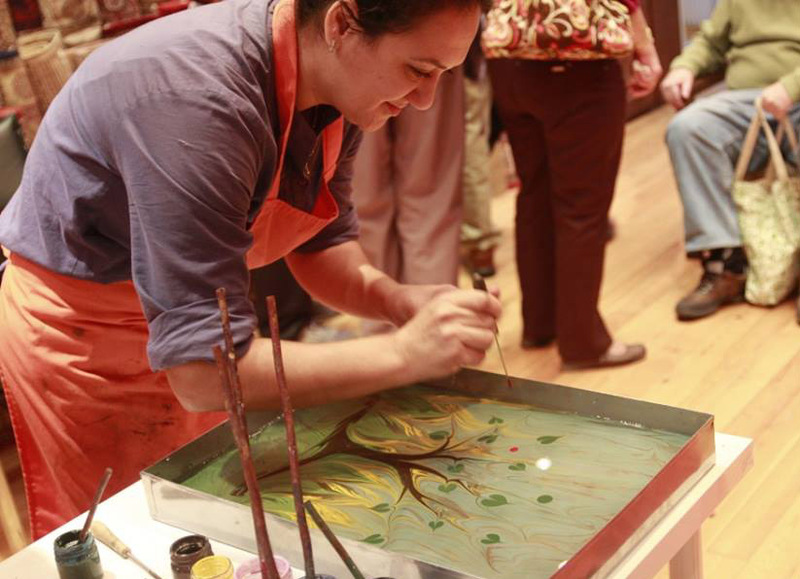 EXPERIENCE the sensuous flow of Ottoman Marble ( Ebru ). 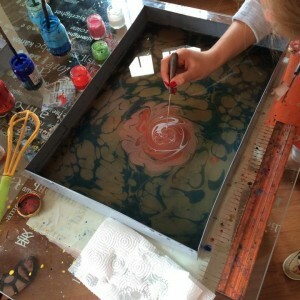 CONTEMPORARY create design fabric marbling paper technique designs on paper, glass or on silk fabrics . 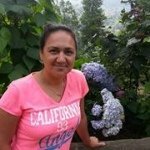 Our teacher that is shown in our pictures is Ms. Betul Senguler. She gives our group classes in Sultanahmet. For private lessons we have one more teacher as well. 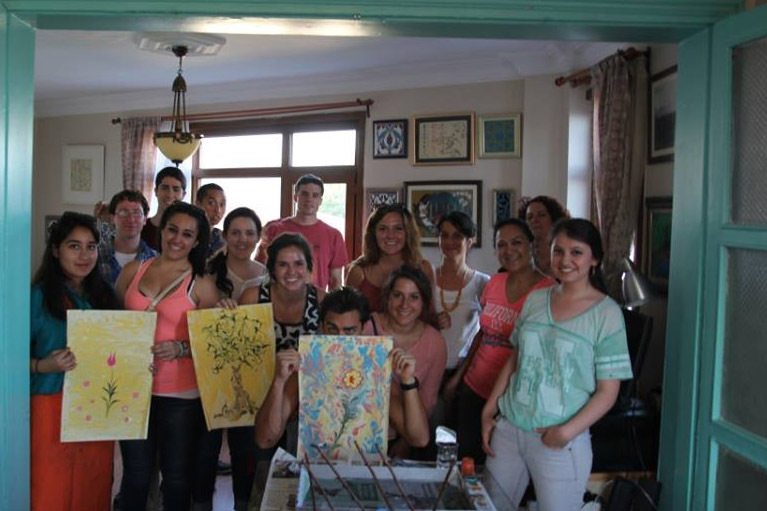 Betul Senguler : Our professional Ebru Artist for our group & private classes in Sultanahmet with the experience of 8 yrs in Ottoman Marbling. ** If you have any interest of learning Classical Ottoman Marble, joining a workshop or ordering a special Turkish Marble Art Work from our teacheri please call us or send us an E-mail to get more information and to get a meeting.. Please call us or send us an E-mail to get more information and to get a meeting.. These are private events and runs upon request. English Guidance and assistance service. Workshop area & equipments are included. 2 Hours workshop in our Studio. For more info please send us an E-mail. 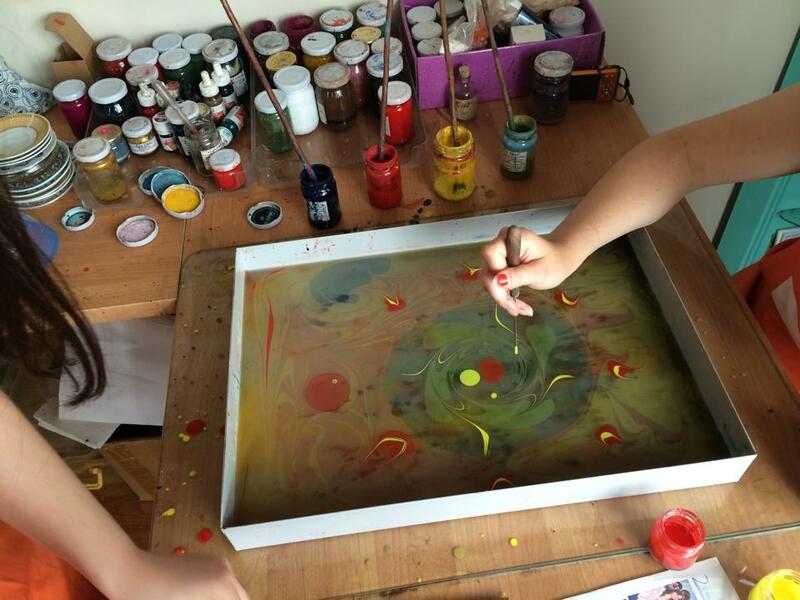 This entry was posted in Art Workshops, Ebru Art (Marbling Paper) and tagged activitiesinistanbul, art wokshop in Istanbul, artworkshops, ebruworkshop, istanbul, marblingpaper, Turkish Marbling, turkisharts.